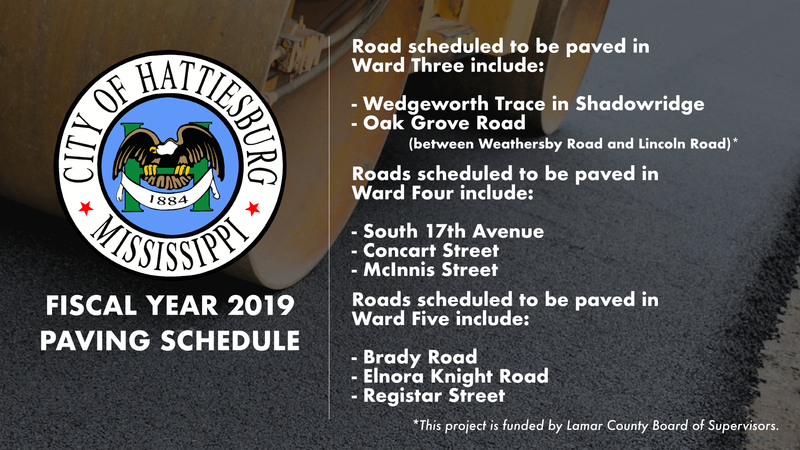 Hattiesburg, Mississippi – On Thursday, the City of Hattiesburg released its list of spring paving projects that will take place in 2019. 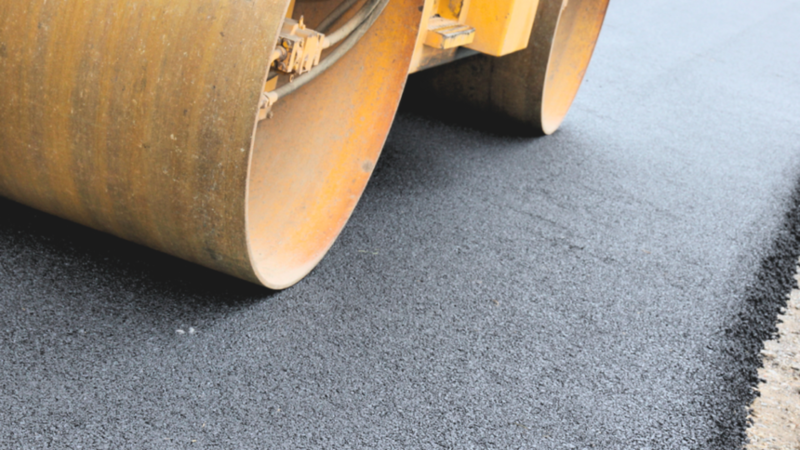 This list, the fourth released under Barker’s leadership, was created based on requests by City Council members, feedback from neighborhood associations, requests made to the Mayor’s Office and site visits to neighborhoods by Mayor Barker and staff. 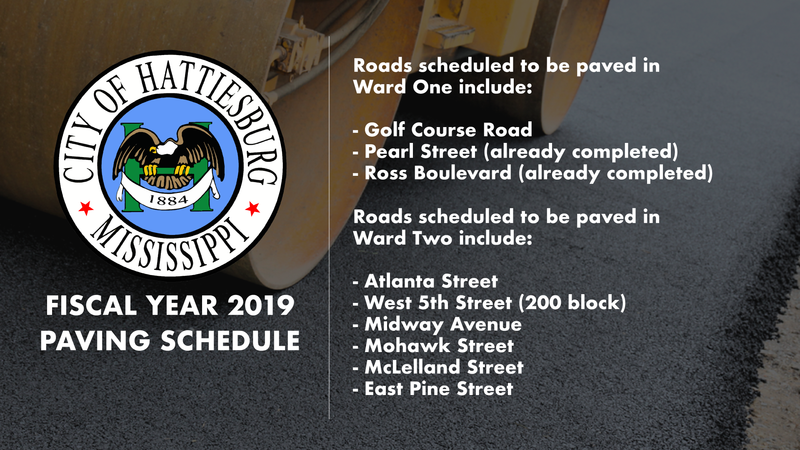 For a full list of all streets paved since July 2017, visit http://www.hattiesburgms.com/infrastructure/paving/.